Welcome to Top Gun Manufacturing! My name is Paul Sullivan, and I live in Brisbane Australia. I have been a benchrest competitor for many years, and I have now decided to begin selling the equipment that I have used to successfully compete. 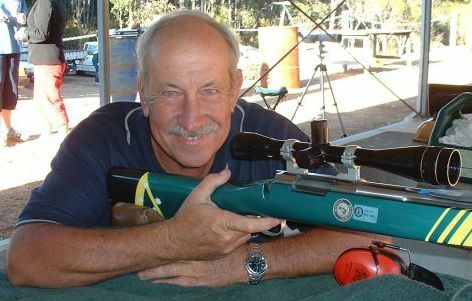 My greatest goals have been to qualify for the Australian Hall of Fame, and to win the World Benchrest Team Championship. I have been fortunate to achieve both goals.